We are able to treat even the most deadly of viruses such as HIV and Hepatitis B and C, bacteria like MRSA, C-Diff and Pseudomonas, fungi, algae, yeast and mildew. We clean the area using a hopsital grade bio degradeable antimicrobial solution that also protects the fabric for a period afterwards – it has an instantaneous kill and residual kill. 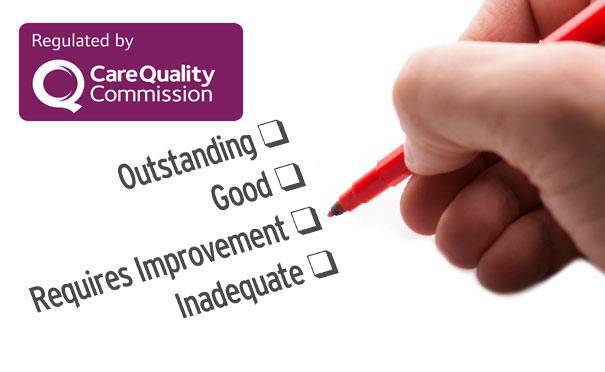 We work for a lot of doctor’s surgeries helping with their infection control to meet the CQC cleaning requirements. We can complete this cleaning on soft fabrics and also hard floors like vinyl/safety flooring. We can also eliminate dust mites and their faeces – the faeces are the biggest cause of asthma and allergic reactions affecting four million people in the UK. We have a solution that will clean the area and make it uninhabitable by dust mites for up to 14 months after. Other problems can also be solved such as bed bugs, carpet beetles and their larvae.